This Westside, single level home has wonderful curb appeal on a large corner lot with forested views, just steps to Quail Park, & close proximity to schools & restaurants. The home greets you with a wonderful dining - living area and then an impressive kitchen with bar seating connected to the family room. The master suite boasts an oversized bedroom and giant walk-in closet. Enjoy the cozy fireplace or step out to the back deck for BBQs or relaxing in complete privacy within the pines. Play or hang a hammock in the fenced yard. Bonus: walk-in storage under the home for all your toys! I was searching for a Property and found this listing (MLS #201902588). 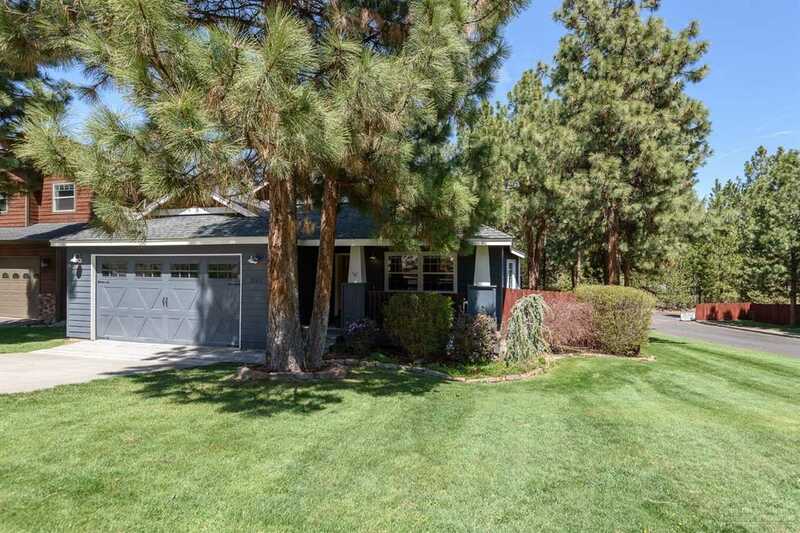 I would like to schedule a showing for 2749 Rainbow Ridge Drive Bend, OR 97703. Thank you! I was searching for a Property and found this listing (MLS #201902588). Please send me more information regarding 2749 Rainbow Ridge Drive Bend, OR 97703. Thank you!